Start taking classes at Fit Eleven and other studios! 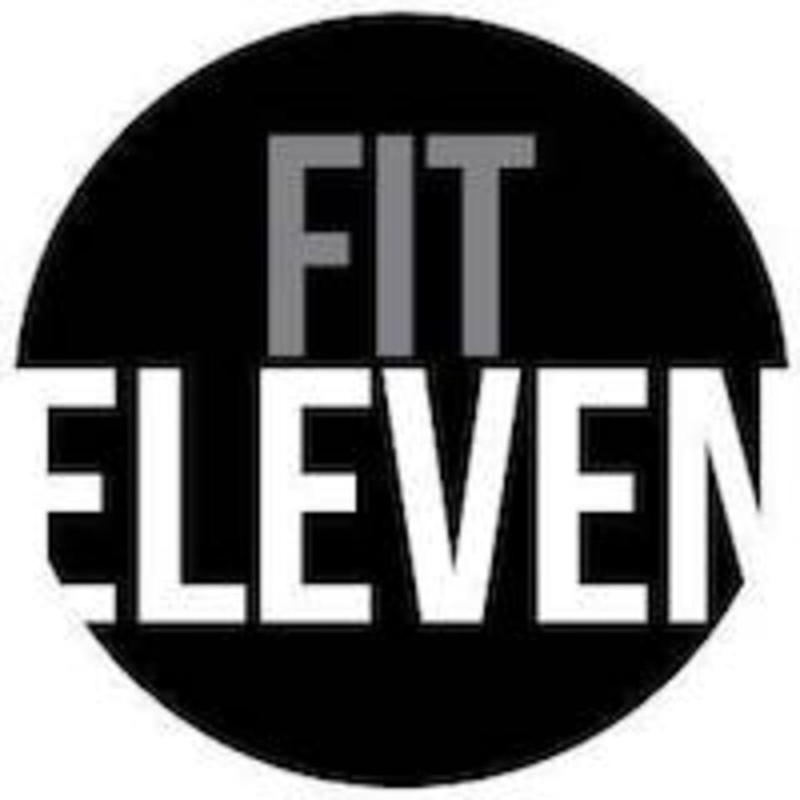 Fit Eleven Is all about their classes. From their specially designed program, focusing on strength, resistance and mobility training to their exhilarating, fun sessions of Zumba and Kickboxing. Their aim is to challenge and excite your body, mind and spirit. They offer a variety of attractive membership packages for adults, seniors and students. Fit Eleven is located at 1 Venture Avenue, #07-11, Singapore, 608521. Take the lift from lobby A Train: Jurong East MRT station (EW 24, NS 1) 4 mins walk from Exit C and via Link Bridge from Jem. Bus: Bus no. 99 is a 1 min walk from Bus Stop B28051 - After Jurong East St 11 and F28059 - Before Toh Guan Rd. Car / Taxi: Exit 27 from Pie or Exit 11 on Aye. Ana really push us to the max!! But I love it! Derick’s classes are a killer! And super awesome that he taught a choreography to BlackPink’s ‘Kill This Love’ today omg!!! Felt that it was too fast-paced and I could barely keep up with the moves. Nonetheless, a good sweat! Ana is a good instructor. Workout was intense but good. A very enjoyable Strong class.